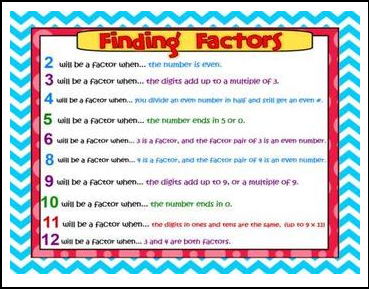 This Finding Factors Freebie is what I use to teach my 4th graders how to find all the factors of “Today’s Number” which is a routine we do as part of my SMARTBoard Math Calendar. 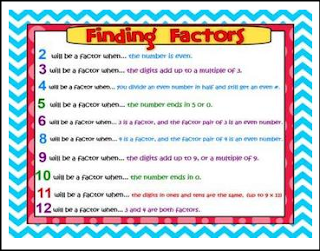 Today’s Number is always whatever day of school it is, and we make an organized factor list, starting with 1 and the number. My students become experts on prime and composite numbers, as well as the difference between factors and multiples, thanks to this daily repetition. Click the links below to learn more about math calendar. **This bundle includes all of the sets above at a discount...It's like getting 2 sets of Day Files for free! Thanks for checking out my file!